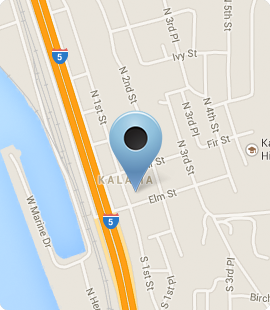 Kalama Family Dental has always served my dental needs with a smile and genuinly care about their patients oral health. I would recommend them to my closest friends and relatives. Great Job! Quality of dental care is excellent. 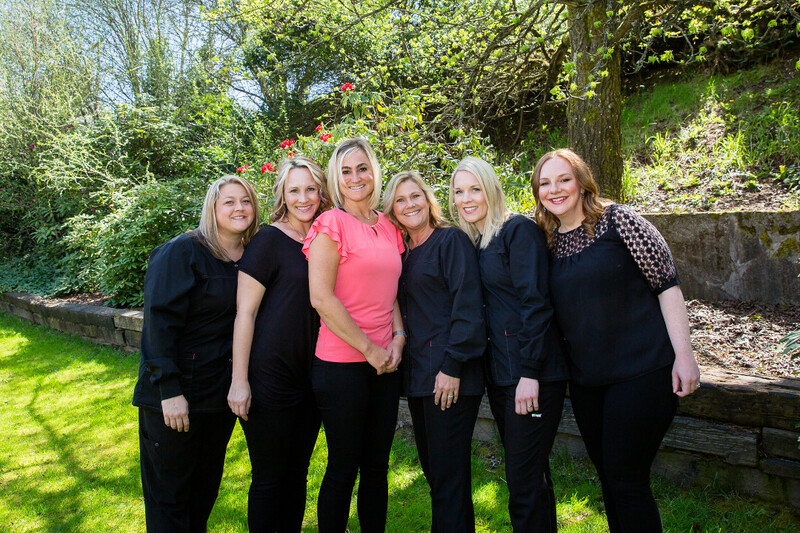 This has been our 1st choice in dental care for many years. Wonderful smiling faces when you walk thru the door! Excellent service!